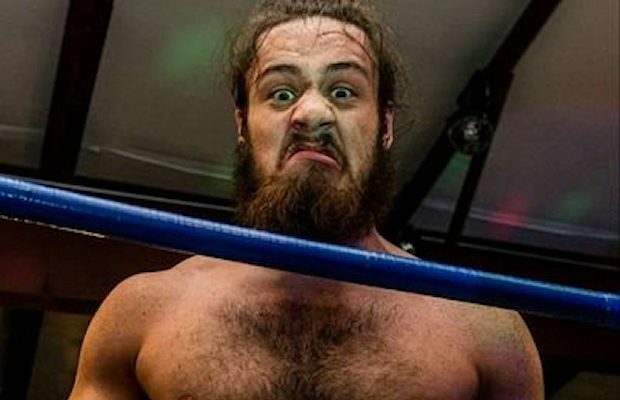 Former Impact Wrestling star Trevor Lee is now under contract to WWE. After that, Lee said this wasn’t going to be his final appearance for CWF Mid-Atlantic. He said he won’t leave until he loses the CWF Mid-Atlantic title. Lee announced that he’ll defend the title in a six-pack scramble at CWF Stronger on February 2. The main event of Saturday’s CWF Mid-Atlantic show resulted in Lee, Shane “Hurricane” Helms and Cain Justice defeating Arik Royal, Brad Attitude and Roy Wilkins in a six-man tag match. The stipulation was that Lee’s title would change hands if Royal, Attitude or Wilkins pinned anyone on Lee’s team. Lee joining WWE has been expected since he finished up with Impact in November. PWInsider.com reported then that WWE was interested in adding Lee to NXT. Lee announced on January 1 that he was officially a free agent. He thanked Impact for the friends he made there and the knowledge he’s learned. Lee is a three-time X Division Champion and a one-time TNA Tag Team Champion. He also regularly worked for Pro Wrestling Guerrilla and All American Wrestling. Here is video of Lee’s announcement. Next Story → Who Will Carmella Face This Week On SmackDown LIVE?